The 3D mink eyelashes produced by Qingdao Etude Lashes are high-end luxury products. Each fur is carefully selected. 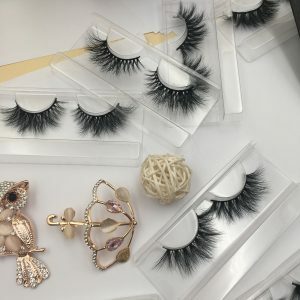 In order to make each pair of eyelashes realistic and natural,the eyelashes are made by high-technique and each hair has a hairy tip. 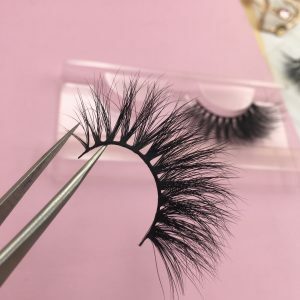 Because the length of the mink fur is limited, it can’t be as long as the length of the chemical fiber.The chemical fiber can be done by machine, and the hair is tied to the eye line. While,the length of the mink hair is fixed. 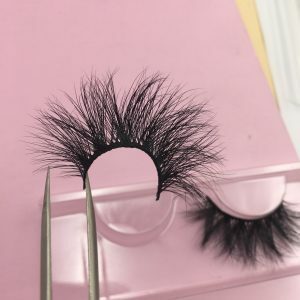 The mink fur is going to glue to the eyelash band line, and usually the surface of the animal hair is oily, so the glue is difficult to penetrate. Qingdao Etude Lashes use the medical-grade glue,which was developed and patented by the postdoctoral Xiaolong, Sun who come from the United States. Our glue is healthy, odor-free, soft and durable. But even based on this, for the mink hair is glued,please don’t tear the hair hard,and please don’t force the roots of the hair. The eyelashes must be glued to your eyelid with good-quality glue. The best eyelash glue is Brand DUO(Not A Brand). You can also choose the glue you have picked. When taking the eyelashes from the tray, we have already reserved a line of eyeliner for you to pick up with tweezers. You should use the tweezers to hold the extra eyeliner, gently remove it, cut off the excess part with scissors, and try to choose a void place when cutting and please don’t choose to cut in places with lots of hair. Once cutting in places with lots of hair, maybe a little hairs will fall off, which is normal . Don’t worry too much. The rest of the hair is still strong and will not get influenced. 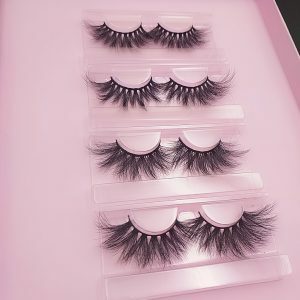 When the mink eyelashes (regular mink lashes,3D mink lashes,18mm mink lashes,20mm mink lashes,25mm strip mink lashes）are taken off, use a good makeup remover glue to gently wipe off the glue remaining on the roots of the eyelashes. Do not rub hard! When the eyelashes are removed, be sure to put them on the original support, keep the eyeliner soft, and bend the shape. Do not throw it casually. Dear users, the more expensive products, the more they should be well maintained, so they can be used for a long time. 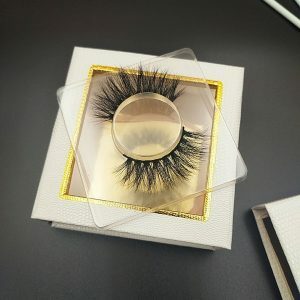 Etude Lashes,as one of the biggest mink lashes wholesale vendor is committing to become your faithfully partner in 3d mink lashes business,20mm mink lashes business,25mm mink lashes business. Cooperate with us,it is definitely double-win. 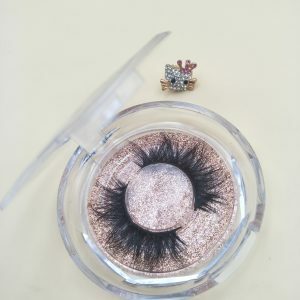 Previous Previous post: Why there are any nuances in each pair of our 3D mink lashes?